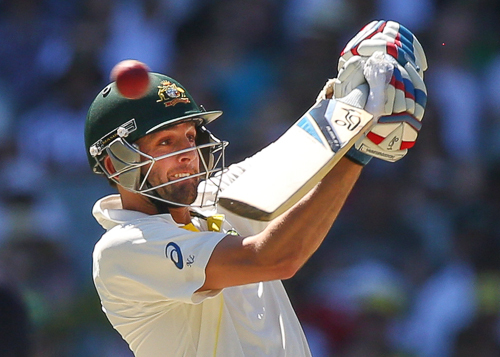 Nathan Lyon‘s reprieve during the Adelaide Test appears to have been in direct contravention of the ICC’s directives for umpires using the DRS. 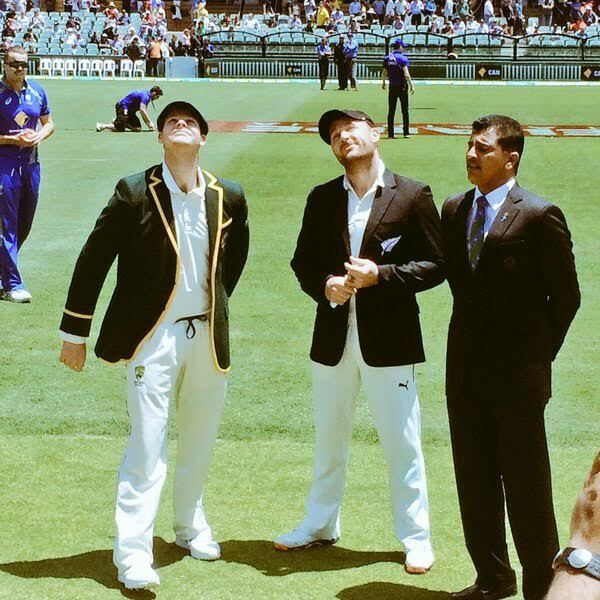 In a decision New Zealand have lodged a formal protest against, the third umpire Nigel Llong ruled that Lyon was not out despite Hot Spot showing a mark where the ball had passed the back of the bat, before ballooning off Lyon’s shoulder and into the hands of Kane Williamson at slip. ESPNcricinfo has confirmed that umpires make their deliberations under instructions that Real-time Snicko (RTS) is only to be used if Hot Spot does not show a mark. 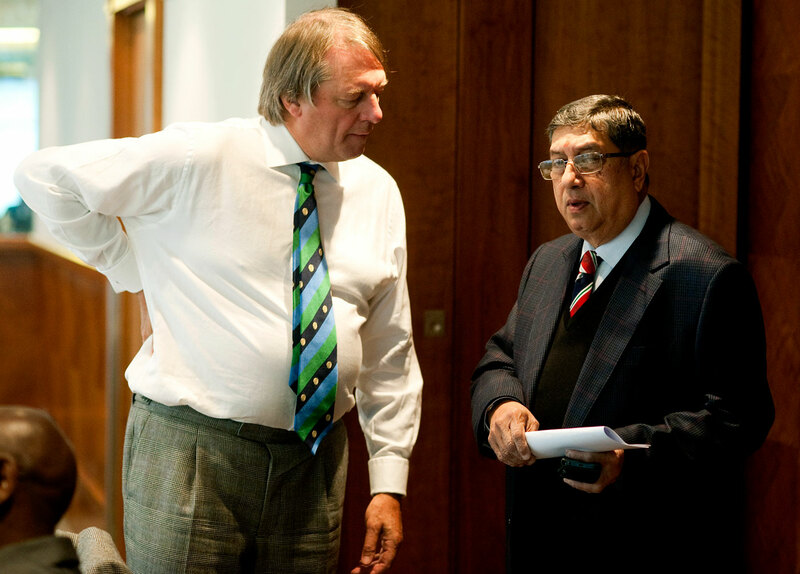 “If the umpire gives it out [and it is reviewed], the third umpire will look at the spin-vision replay to start with, then he’ll go to Hot Spot,” Geoff Allardice, the ICC head of cricket operations, had said when explaining the introduction of RTS in 2013. 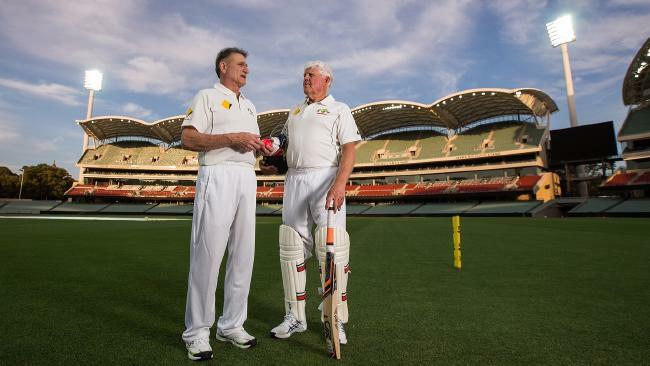 “If there’s a mark on Hot Spot he’ll go straight to out. That’s his conclusive evidence straight away. The only time Snicko will be used is if there’s no mark on Hot Spot.” Read the rest of this entry ? Message from Quintus de Zylva: ROSHAN retires after a distinguished career in cricket. He was a schoolboy cricketer for Nalanda College when he first visited Australia as the recipient of a cricket scholarship from the Sri Lanka Cricket Foundation of Victoria thirty years ago. He then went on to play for Sri Lanka and finally became an ICC match referee.Roshan distinguished himself as a man of high principles throughout his cricket career. He has more recently been a generous donor of funds to build a school at Veherathenna to promote the education of children who live in a remote village off Anuradhapura. His friends in Melbourne have very proudly supported him in this endeavour and will continue to do so in the future. 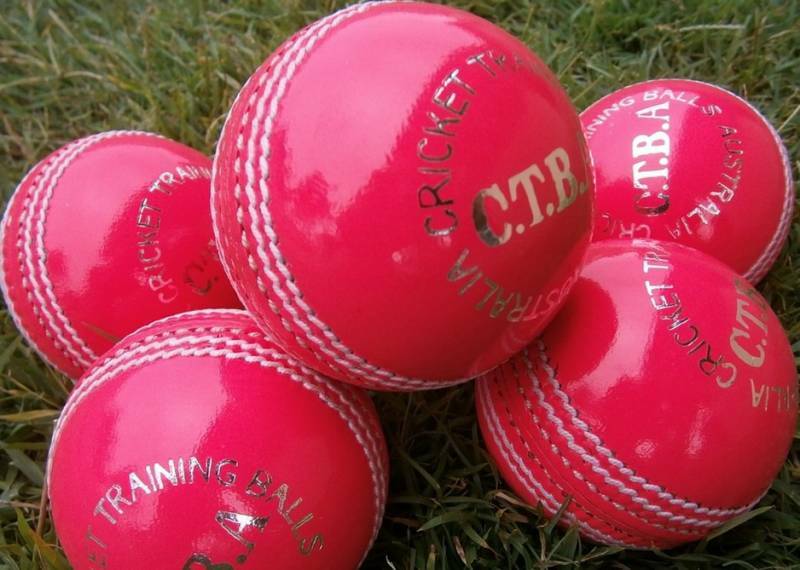 The Foundation of Goodness confirmed Tuesday that it is organising a Murali Harmony Cup Unity tour to the United Arab Emirates following an invitation from Kevin Pietersen’s KP24 Foundation. The Unity Squad includes exceptionally talented under 18 cricketers from different schools island-wide, including five boys from previously war-affected areas in the North and East. 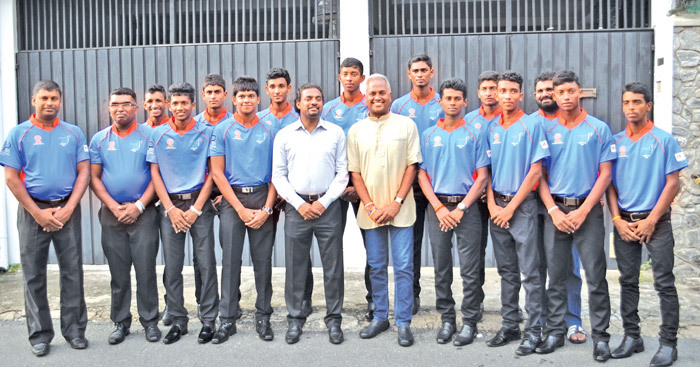 The young cricketers were invited to participate in the tour after their outstanding performances during the 2015 Murali Harmony Cup completed in October. 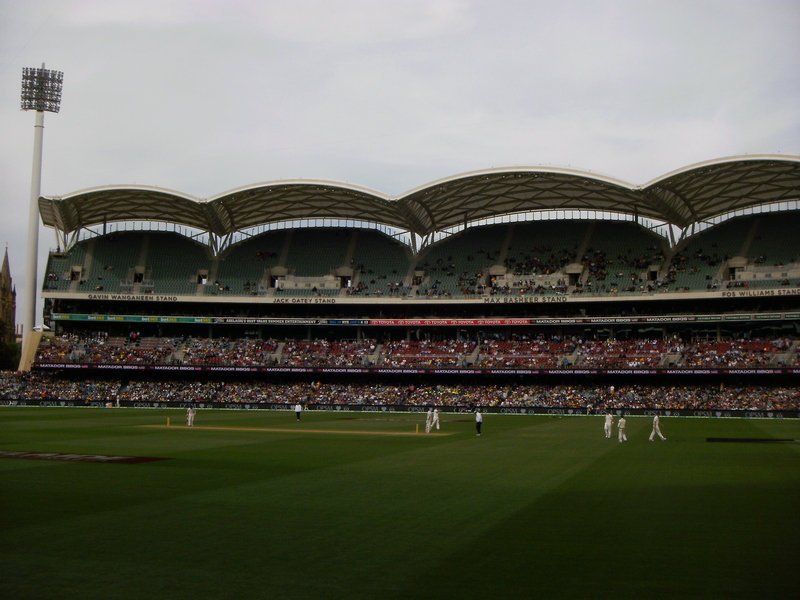 You are currently browsing the Critiquing Cricket blog archives for November, 2015.